- Wed Jul 11, 2018 6:10 am #76986 In this tutorial, we'll use a NodeMCU Amica (ESP8266 based development board) and a Funduino moisture sensor to measure soil moisture, and build a Wia Flow that notifies you when your plants need watering. To get set up with the NodeMCU Amica, you'll need to follow our tutorial on getting started with the ESP8266. It details setting up the correct environment to complete the rest of this tutorial. In the Arduino IDE, Go to Sketch > Include Libraries > Manage Libraries. Install each of the following libraries by searching for their name in the search bar within the modal. 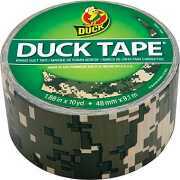 A button will appear in the bottom right of the box that will allow you to install the library. If a library doesn't show up in the results when you search it, you may need to update your Arduino IDE version. You can download the latest version here. 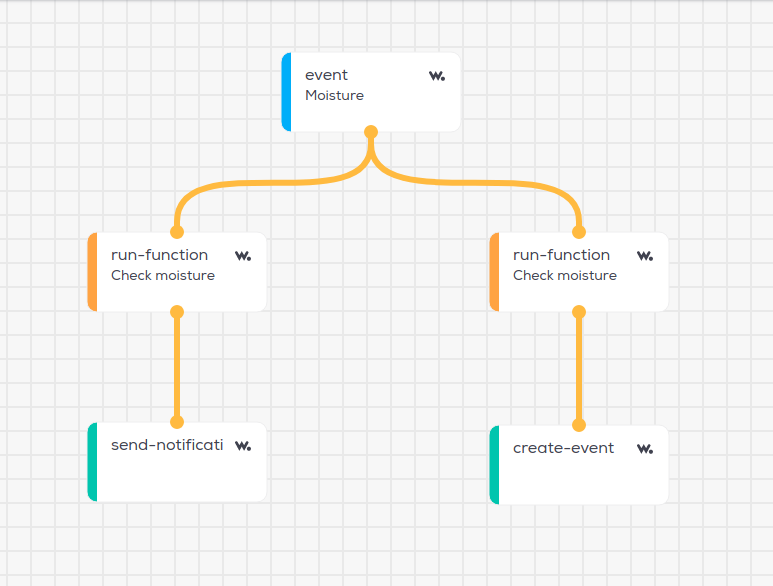 The code above publishes an Event to Wia every 15 minutes, with a name value of moisture (you'll need this later on, when building your Flow), and a data value equal to the reading from the moisture sensor. Make sure the correct board is selected - go to tools > board and select NodeMCU 1.0 (ESP-12E Module). Make sure the correct port is selected - tools > port. If either of those steps are not working for you, refer back to our tutorial on getting started with the ESP8266. Click Sketch > Upload in the menu. The latest version of ArduinoJson contains a breaking change which will cause an error in the code above. If you get an error (such as 'StaticJsonBuffer' does not name a type) when compiling the code, head over to this article to see how to fix it. Go to your Wia dashboard and view the Events as they come in via the Device debugger. 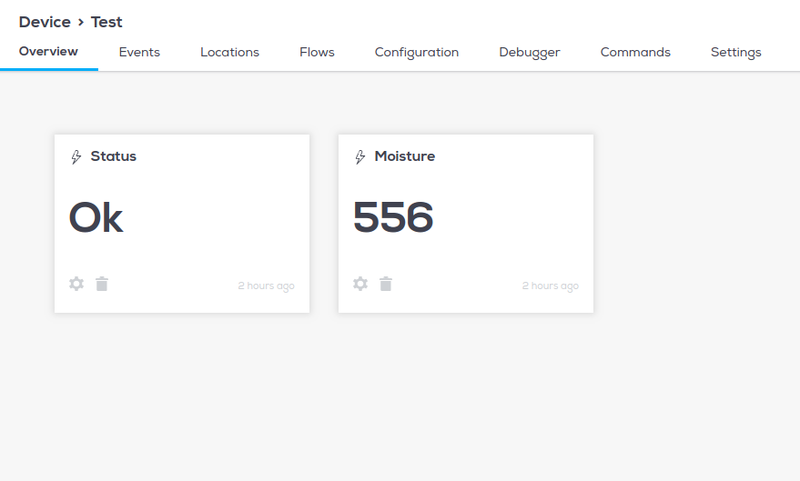 Next, we'll set up a Flow that will send a notification to your phone when the moisture level drops below a certain threshold. The Wia app is required to send a push notification to your phone, it can be installed here for Android. Go to your Wia Dashboard and click Flows in the left hand side menu. Create a new Flow with any name you like. 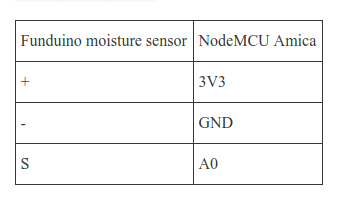 The output from the soil moisture sensor is a number between 0 and 1023 with 0 being completely dry and 1023 being completely wet. The code above tells Wia to only process the input if it is less than 500 (i.e. the doesn't plant need watering). Finally, add a notification node and enter The plant needs watering in the text field so that Wia can send a notification to you when your plant needs watering. 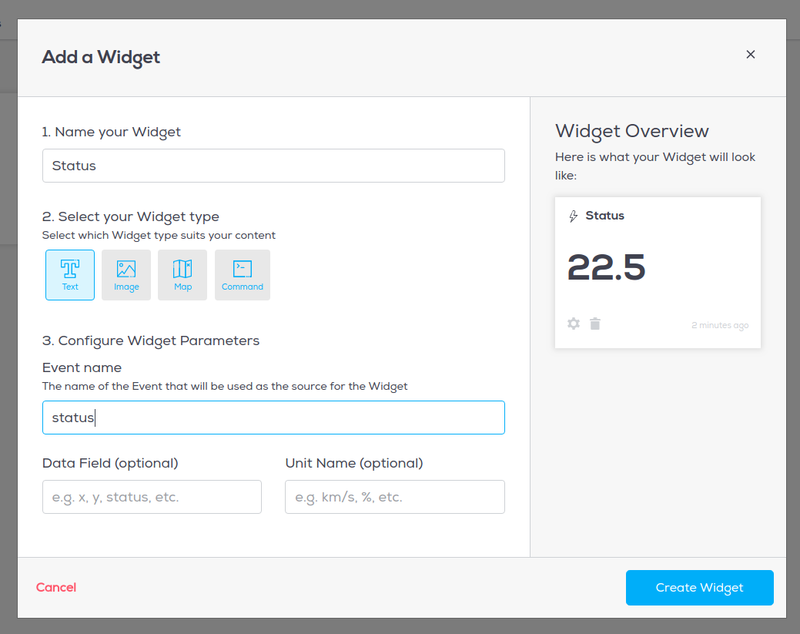 Here's just one way you could take this project to the next level: we're going to feed our moisture data into two Widgets on the Wia Dashboard, in addition to sending the notification. This code outputs 'Thirsty' if the plant needs watering, and 'Ok' otherwise. We're now going to connect the output of this function node to a new event action node. Drag one over from the 'actions' section (not 'triggers'). This will create a new event. 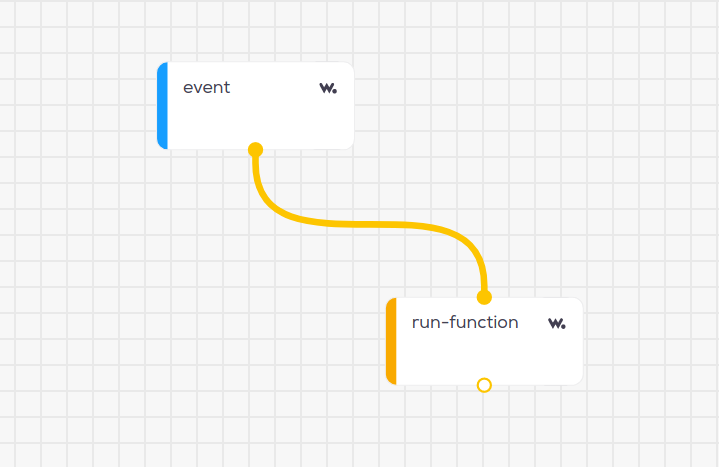 Give the event a name (such as status), and connect the function node to it. Next, head over to your Device's 'Overview' tab. Click 'Add a Widget'. 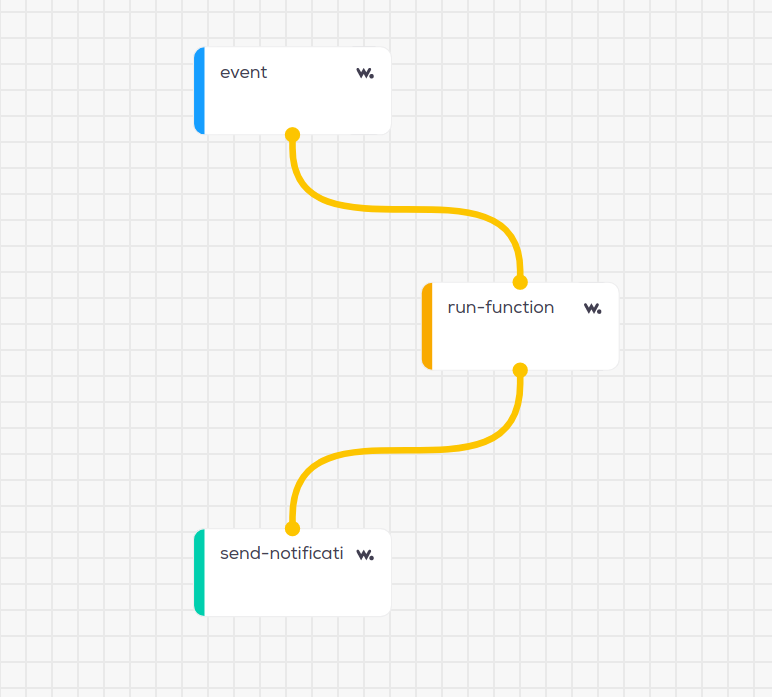 Give the Widget a name ('Status'), choose Widget type 'text', and enter the name of the Event that you created in your Flow (status). Create another Widget of type 'text', give it a name ('Moisture') and enter the name of your original Event trigger (moisture). Now, when your events are published, the Widgets on your Device overview page will update in real time!